Thanks for the great article. 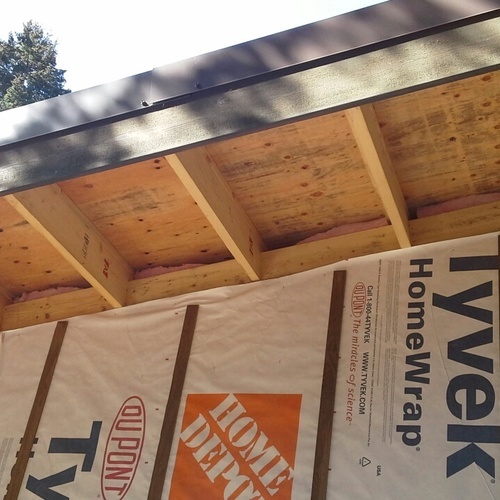 I noticed in the photos that the roofers/insulators are using sheets of EPS installed in staggered layers that are considerably smaller than an average 4'x8 sheet, but you didn't touch on this detail in your article. 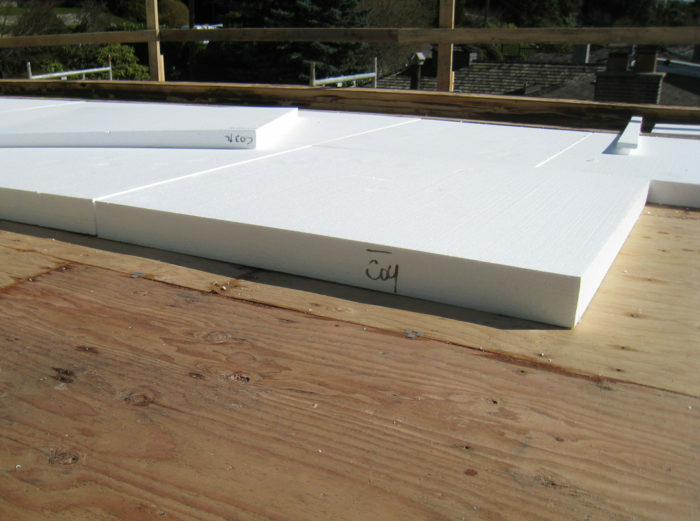 The Manual of Low-Slope Roof Systems, has a great section explaining the importance of using smaller insulation boards to improve dimensional stability. 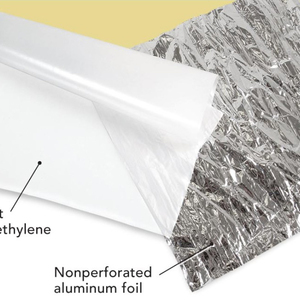 For example, the National Roofing Contractors Association (NRCA) recommends using rigid insulation boards that are 2'x4' to reduce stress on roof membranes. 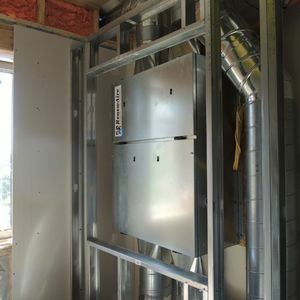 Lstiburek does a great job explaining why rigid foam insulation expands and contracts in his "correction" to Foam Shrinks, and Other Lessons. 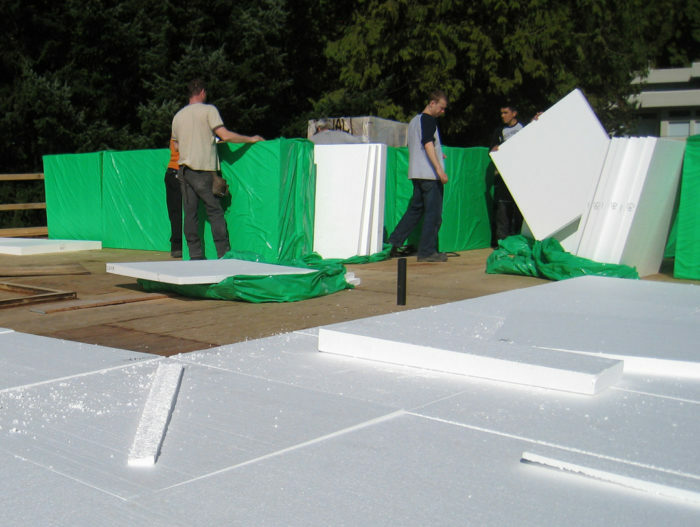 The Manual of Low-Slope Roof Systems also has valuable information on inverted (IRMA) or protected membrane roof (PMR) systems that readers in more extreme climates may find interesting. 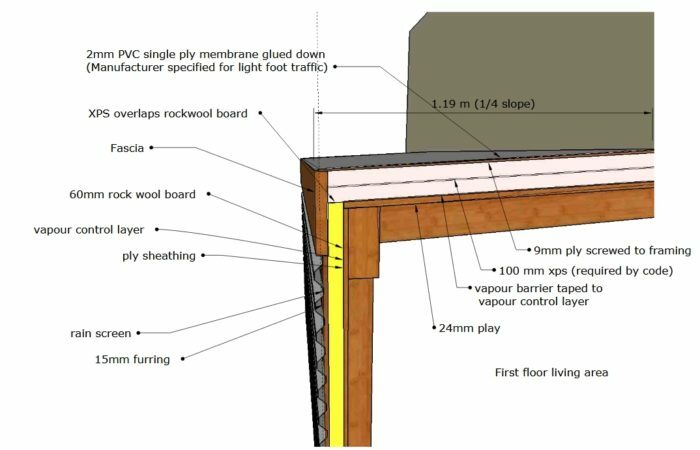 Plus the manual contains more great info on the pitfalls of ventilating low-slope roofing and the authors do a great job hammering home the importance of preventing ponding with adequate slope and drainage. 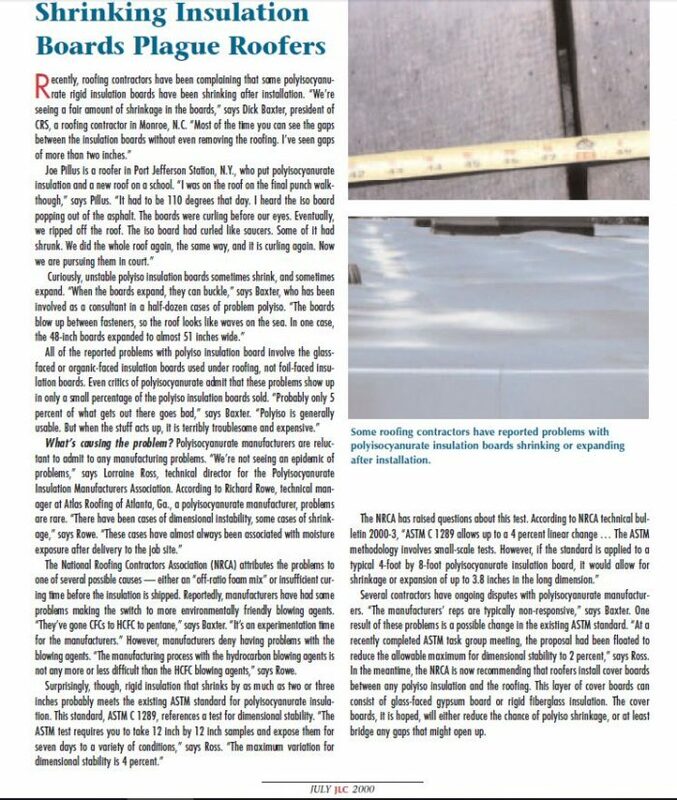 Readers may appreciate the article: Breaking With The Code for more observations regarding the typical ineffectiveness of ventilating low-slope roof assemblies. 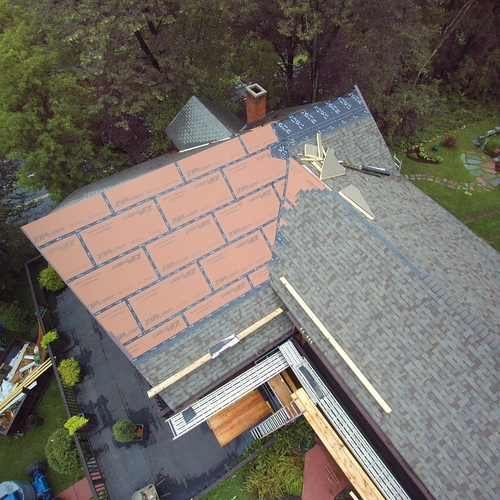 As an aside, we just got finished reroofing an older cathedral ceiling on a different property where the roof assembly was not vented, where they used a vapor barrier, and where the roof deck was completely rotted because of this. 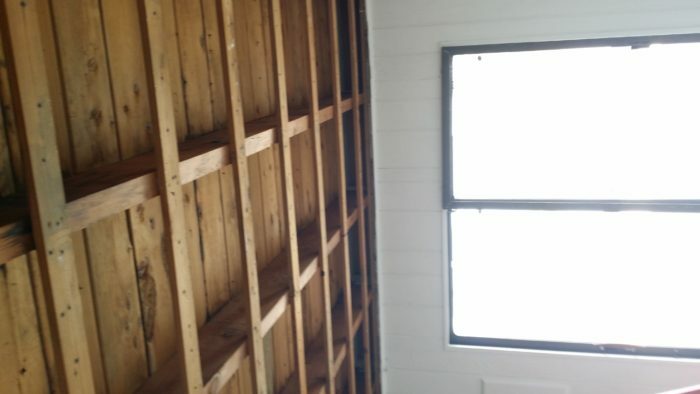 I consulted your article here (https://www.greenbuildingadvisor.com/blogs/dept/musings/how-build-insulated-cathedral-ceiling) and used site-built baffles out of XPS. 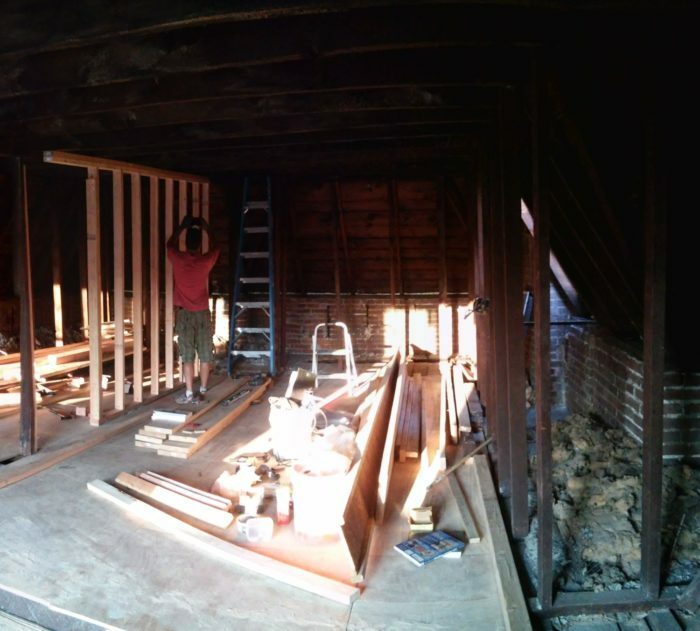 Anyways, this has made me concerned about not merely insulating a structure, but insulating it correctly. 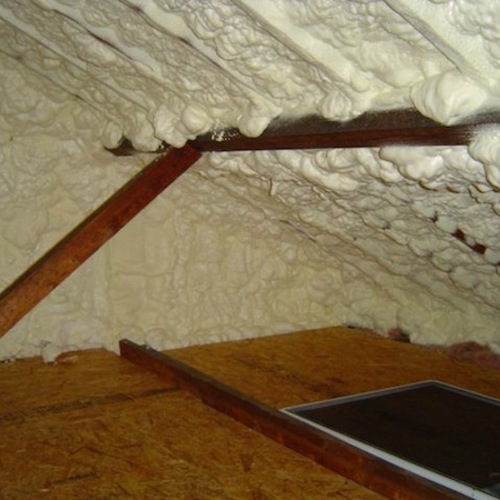 I will look into closed cell foam installers or look into DIY kits I have come across in the past. However, are there any other remedies that would work? 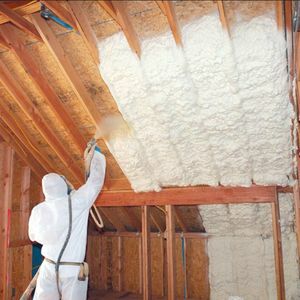 What about using ridgid foam such as XPS (something like this: https://www.menards.com/main/building-materials/insulation/insulation-panels/owens-corning-reg-foamular-reg-extruded-polystyrene-insulation-4-x-4-x-8-r-20/p-1444450493765.htm)? I understand that R-30 is code but perhaps this could be something installed more easily - a 4" sheet with a 2" sheet would create R-30 (see https://dcpd6wotaa0mb.cloudfront.net/mdms/dms/EIS/43522/43522-FOAMULAR-250-XPS-Insulation-Product-Data-Sheet.pdf). 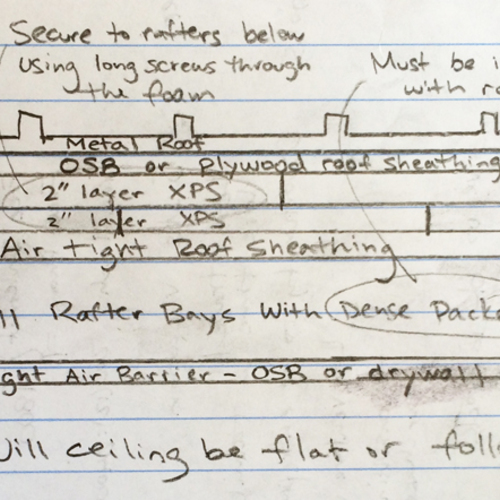 Martin, thanks for the clarification about vapor permeability of the shingle/felt assembly. 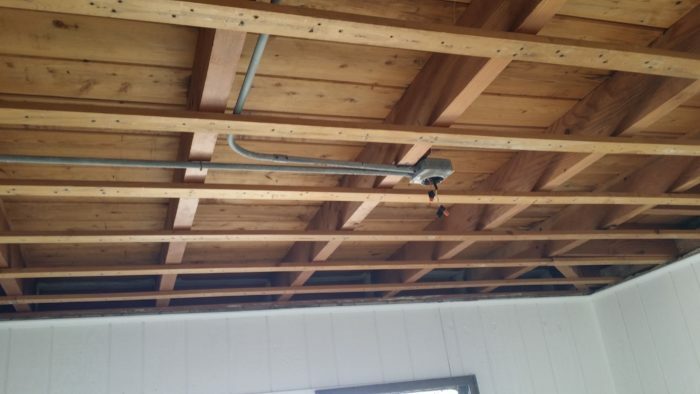 So the sandwiching of plywood roof sheathing between 2 vapor impermeable layers is not a concern? I have not seen any issues on the sloped assemblies I've done, as mentioned in my first comment.